“for three decades, Michael Fisher has sought to collaborate with financial, business, nonprofit government and community organizations to enhance people’s lives. His energy, vision, and efforts transcend all boundaries, including that of age. 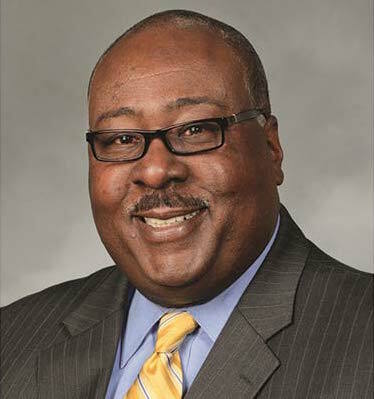 In addition to his finance role, Fisher serves on the boards of children’s home & aid society, the center of economic progress and the Lincoln College board of trustees. He is a member of the Harlan high-school hall of fame, 100 Black Men of Chicago and alpha phi alpha fraternity inc. He also serves as an adjunct professor at Robert Morris College in Chicago” For more information please click here.